Sometimes I feel like I’m part of some fringe lunatic cult. See, I want the capability of an all-wheel-drive vehicle, but don’t want a giant SUV, a big sedan, or a bloated crossover. I guess that doesn’t sound so outlandish, does it? However, I want to be able to get it with a manual transmission, and I need it to be affordable to buy and inexpensive to fuel. As you can see, I’m a freak of nature. Most automakers must think I’m a weirdo, too. After all, there are only a few options out there for me and my lunatic cohorts: The Suzuki SX4, the Jeep Compass/Patriot, the MINI Countryman All4, and then there’s the subject of our review, the venerable Subaru Impreza, as seen here. And although the Impreza is all-new for 2012, they kept the manual transmission availability … thank goodness. The Impreza is available as either a four-door sedan or a five-door hatchback, as seen here with the 2.0i Sport Premium. The Sport Premium is set apart from the other Impreza models by its gunmetal alloy wheels, roof rails, and fog lights. I think the new design is handsome and sportier than the previous Impreza five door. A number of people commented to me about the new design saying it looks a bit like the larger Subaru Legacy, which is evident in the front end. A few people also think it looks a bit like Hyundai’s new Accent, which is evident from the back end. This Sport Premium model’s 17” gunmetal-colored wheels, which come with 205/50/17 tires, received nearly universal praise. I think it’s a good, fresh-looking car in all respects. Speaking of looks, the new Impreza looks large. Parked next to my own Suzuki SX4, I didn’t think it was much bigger. 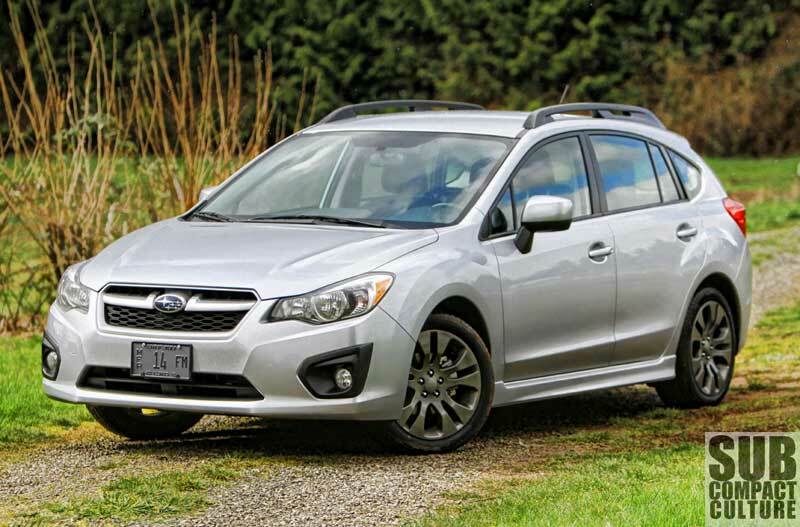 However, upon some research, the Impreza is nearly a foot longer, measuring in at 173.8”. It is also about 132 lbs. heavier. Otherwise, many of the dimensions are quite similar to my SX4. Inside, the Impreza is comfortable, solid, and generally improved compared to the previous model. What is very similar to the previous generation is the interior’s unflashy appearance. Although it’s attractive, it’s understated, and there’s a lot of black materials with hints of brushed aluminum finishes. There aren’t any bold design moves; no flashy interior tricks. It’s a no-nonsense approach, but very functional. The front seats are supportive and comfortable, and you sit in a low, reclined position. The gauges are easy to read, including the center-mounted temperature and fuel economy information. The stereo is straight forward (although someone generic looking), and sounds great. 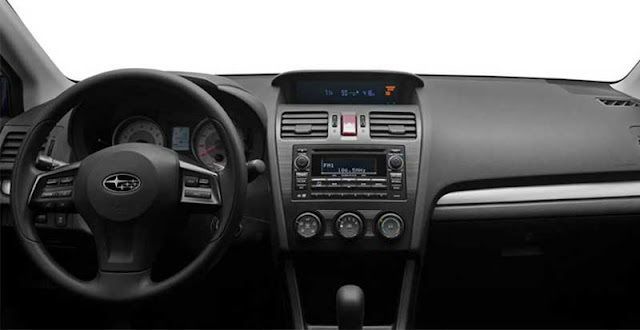 The common three-dial climate control is intuitive and simple. The trip computer displays temperature and fuel economy information, and there are steering wheel controls for audio and Bluetooth connectivity. This model also had heated cloth seats and a good amount of interior storage space. The rear seats were surprisingly roomy offering very generous amounts of leg room. 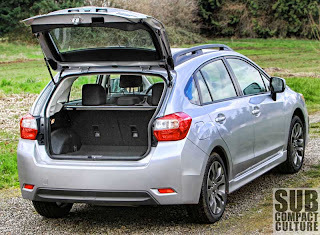 Being larger than, say the Suzuki SX4, the Impreza also offers a lot more space in the cargo area. 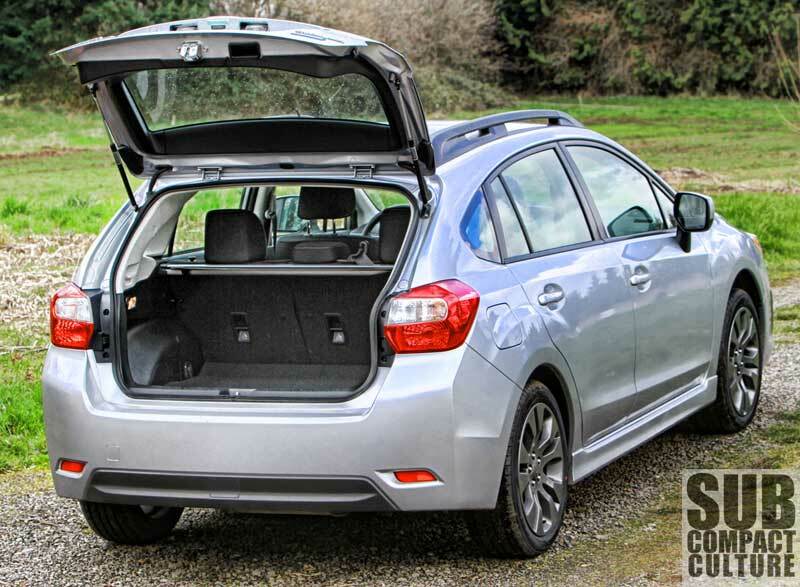 Of course, the rear seats fold down, and the Impreza turns into an impressive cargo hauler. If you can’t get everything inside, the car has roof rails so you can attach the rack of your choice. Also new for 2012 is the engine: A 2.0-liter horizontally opposed “boxer” four cylinder making 148 hp and 145 ft./lbs. or torque. This is actually less power than the previous model, and by quite a bit. The last-gen Impreza made 170 hp and 170 ft./lbs. of torque. 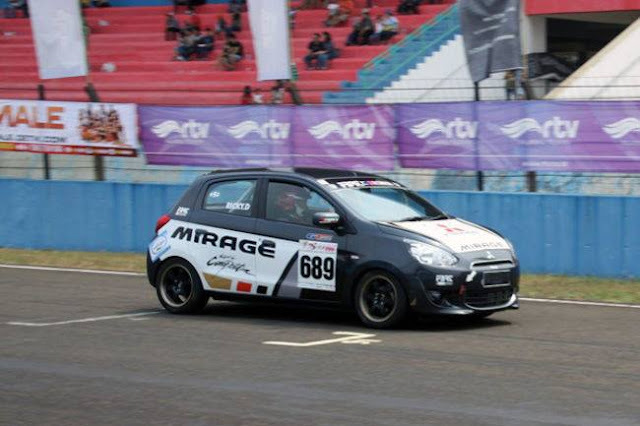 However, the new model delivers faster acceleration, but achieves better fuel economy. In fact, the 2012 Impreza is rated at 25 city and impressive 36 MPG highway. During my week with the car, I got right around 26 MPG, in mostly city driving. This is better than our ’10 Suzuki SX4 AWD with a manual transmission, which is rated at 22 city and 30 highway. We got a bit of snow just in time for photographing the Impreza. Photo by Curtis Reesor. This new engine delivers very usable low-end power, yet remains strong throughout the powerband. It creates that classic Subaru boxer sound, too. It doesn’t feel like the most refined engine, but it does feel like it has gobs of character. And although it isn’t going to lay down four strips of rubber on the pavement, power is ample. We’ll save the big power for the WRX. The shifter feels incredibly solid; offering a robust and precise impression. Additionally, there is a hill-holding clutch for those tricky starts on inclines. One issue I did have with the clutch is there is very little travel and uptake is very fast. I killed the car a number of times in traffic and on hills. It definitely takes some time to get used to. 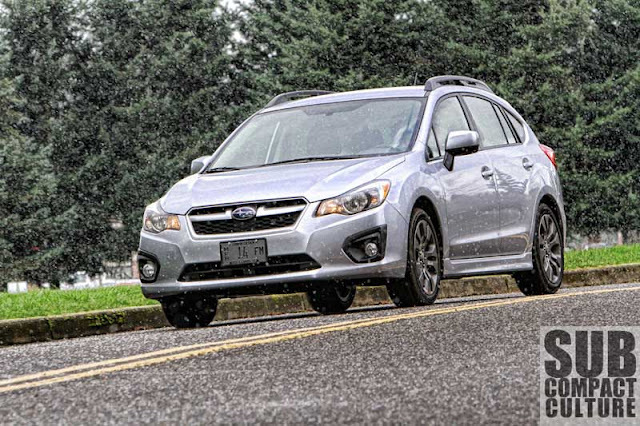 Thanks to the combination of all-wheel drive, 17” wheels/tires, and sport-tuned suspension, the Impreza sticks well when the road gets “fun;” it’s entertaining to drive on the back roads. I felt as if the steering could be a bit quicker, and the car felt heavy at times in the corners, but again, this is not a WRX. I feel my Suzuki SX4 is a bit more flingable, but that may be due to its smaller size. The Impreza certainly feels like it pulls harder under throttle, and definitely has better throttle response than the SX4. The Impreza’s ride is on par with other compact cruisers, and the overall feel is very solid. There is very little to gripe about with the Impreza, actually. 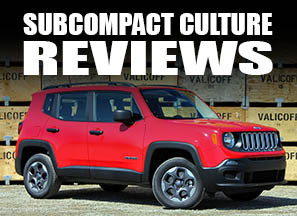 It is quite good at what it does: All-wheel-drive capability, remarkable fuel economy (especially on the highway), a spacious interior, and a manual transmission (a CVT is available). On top of this, the car costs a very agreeable $21,414 including destination. That’s a great deal, actually. You also get cruise control, power everything, all the safety goodness you’ll want, ample space, decent fuel economy … and a manual transmission. However, if you don’t want all of the goods that come with the Sport package, a base-model Impreza 2.0i five door is $19,045. But the Sport Premium package is indeed a nice grouping of options for marginally more dough. 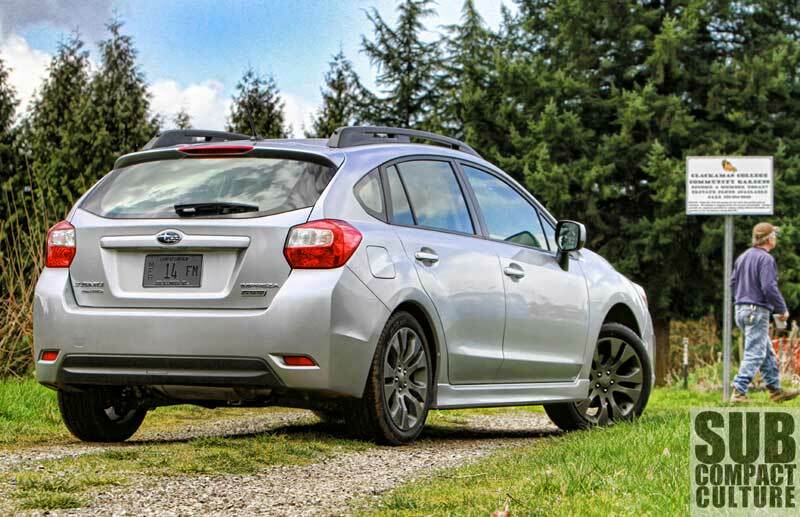 It’s a bit more expensive than the Suzuki SX4, which can be had for $17,744 (even less with current incentives), but the Impreza has more space and gets better fuel economy. It is, however, bigger. It’s good to know there is another option for those of us who are looking for smaller, affordable, efficient, AWD vehicles with manual transmissions, and this one is a must-drive for fellow fringe lunatics looking for just this type of vehicle. I like this new Impreza a lot more than the previous generation. I'm anxiously awaiting the "Outback" version of it, which hopefully will be made available with the turbo motor and a stick shift. I think they're ditching the Outback Sport version in favor or the XV Crosstrek, which goes on sale in the fall. You can still get a couple of the Outback Sport-type two-tones on the Impreza Sport - you know, the ones so subtle they look like a paint mismatch - but they seem to be taking this in more of a sport-compact look. I wonder whnt the WRX gets updated? This car basically has no competition. Reasonably priced AWD C-Class hatchback with good visibility and fuel economy? Class of one. I love Subarus! Thanks for your blog.